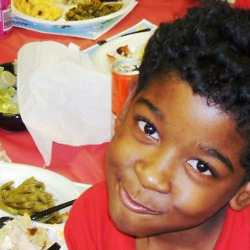 Kids Cafe provides low-income children with a free, hot, nutritious meal in a safe, friendly environment. The children sit at tables and are served by volunteers or go through a line where they can make meal choices. They may have multiple servings of all foods except dessert. 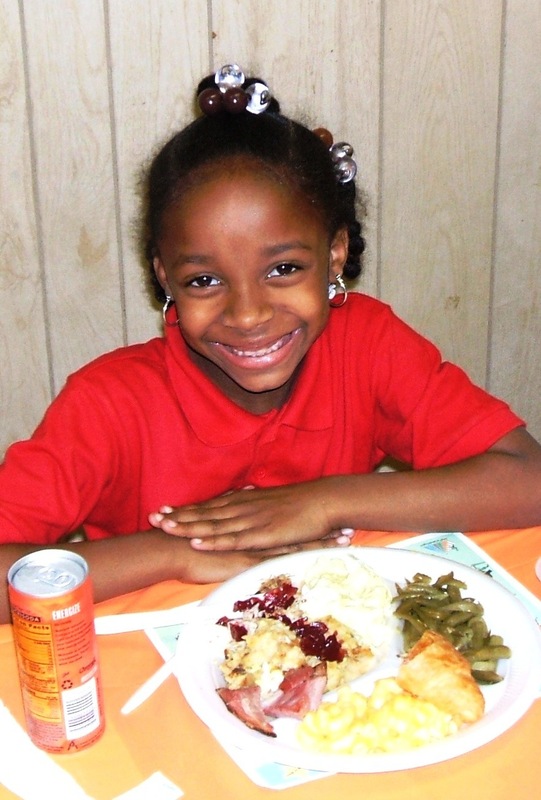 Kids Cafe provides good nutrition to children who may not always eat enough wholesome food at home. 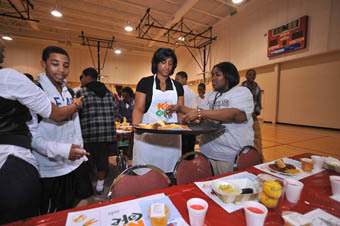 Meals are served in late afternoon during the school year and mid-day in the summer. Food at Kids Cafe is delicious and has high nutritional value. 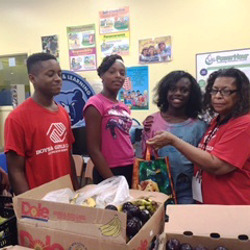 Mid-South Food Bank also gives the kids bags of fresh produce to take home for the family, including items such as sweet potatoes, cabbage, apples, oranges and grapes. 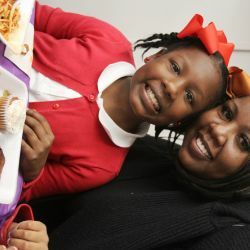 Nutrition lessons and activities to teach children the value of good food and nutrition are part of Kids Cafe. We added a personal hygiene lesson, separate for boys and girls, and gave the kids soap, shampoo, body wash and the older girls received feminine hygiene products. Once a year, our partners at Delta Dental provide toothbrushes, toothpaste and lessons on good oral hygiene.